When you take a bath, it should be soothing and relaxing. How can you possibly relax when there are so many dangers associated with a regular bathtub? With tight spaces, slick floors and hard surfaces, it is not surprising so many people are seriously injured while using a traditional bathtub. 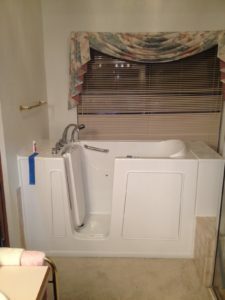 Our mission is to help homeowners in Wisconsin easily remodel their existing shower or bathtub with therapeutic Independent Home Walk In Tubs, so people can bathe safely. Because we offer different sizes and models, Independent Home Walk In Tubs work perfectly for any bathroom remodel. Even if you just have a basic shower stall, smaller walk in tub models are available to easily and quickly convert your existing shower. 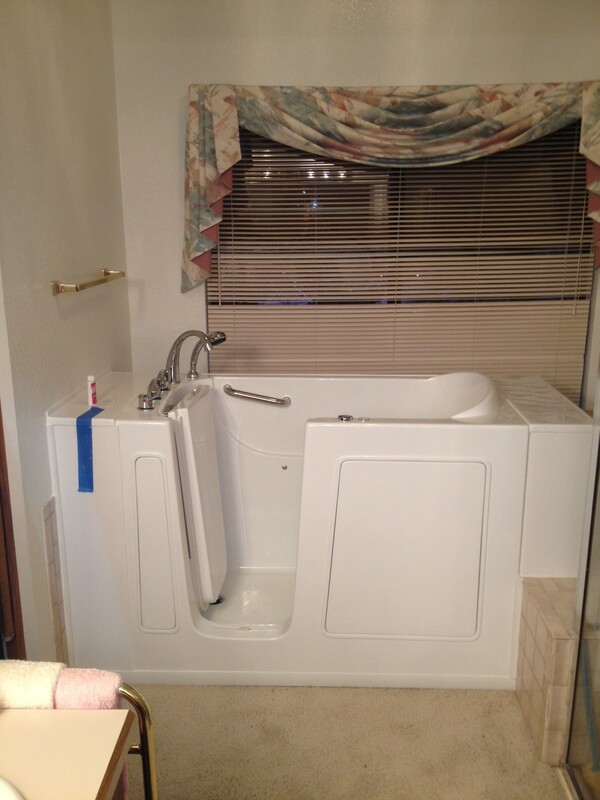 Our local walk-in bathtub installation teams are specially trained, licensed and insured. 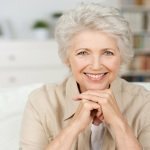 Most of our experts have installed an average of 200 Independent Home Walk In Tubs and have been with us for at least five years. Professional installers are ready throughout the wonderful state of Wisconsin, including Milwaukee, Madison, Green Bay, Superior, Eau Claire and all other areas of The Badger State. Independent Home Walk In Tubs experts are currently providing free safety surveys for homeowners in Wisconsin. They will analyze your bathroom configuration, help you decide on options and give you a price quote. We will honor the price quote for a year so you won’t feel pressured into making a decision. We want you to be completely satisfied! 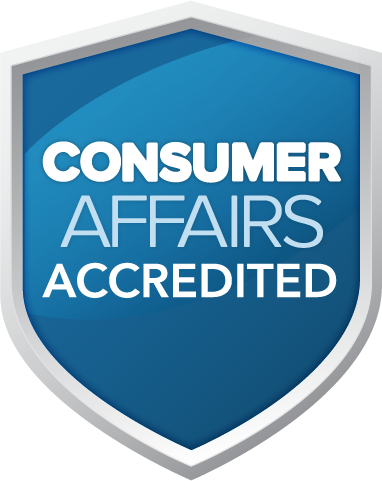 Friendly and professional associates are ready to answer any questions you may have. Call us today to learn more about Independent Home Walk In Tubs and schedule your appointment for a free safety assessment.